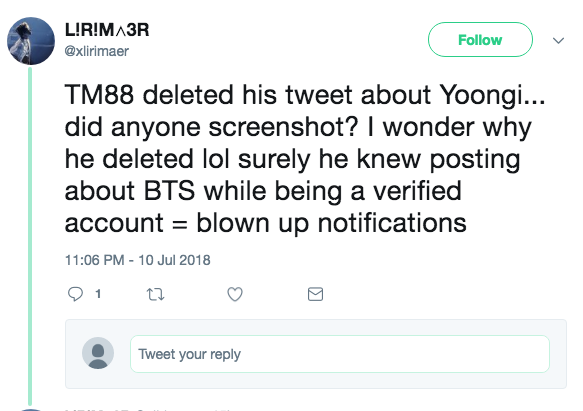 Famous hip-hop producer TM88 tweets for Suga... then quickly deletes it! 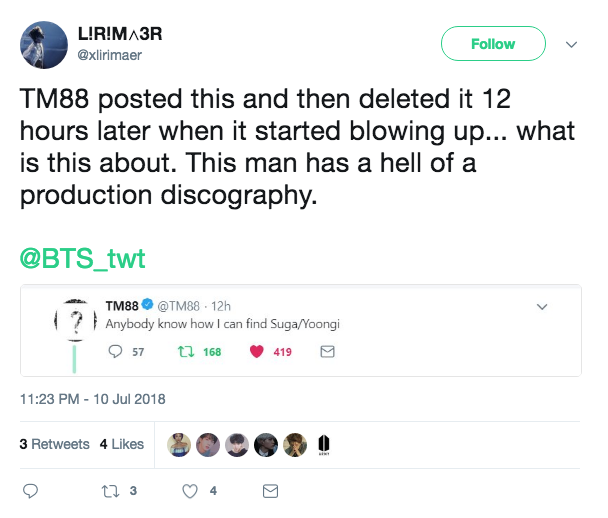 Famous American hip-hop record producer TM88 tweeted on how he can find SUGA, but quickly his tweet afterward. 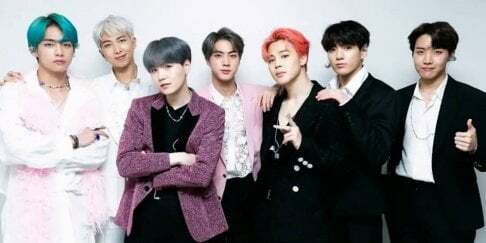 TM88 has produced music for some of the most well-known rappers/artists in the world, including Drake, Gucci Mane, Young Thug, Wiz Khalifa, Travis Scott, and more. Is this signaling a future collaboration in the works? 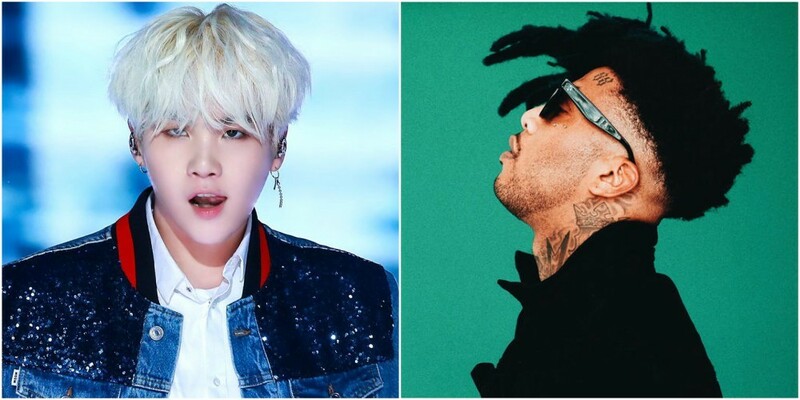 Would you like to see a TM88 x Suga collab?